Justin Glanda joins the Miller Diversified leadership team as the company's new Corporate Controller. “I cannot think of a better time to add to our team a high-energy, high-impact accounting professional as we continue to grow and evolve as a diversified construction and real estate company,” stated Kurt Miller. Miller Diversified is pleased to announce the appointment of Justin Glanda to the position of Corporate Controller. Mr. Glanda will be the company’s Principal Accounting Officer and will report to the company’s President, Kurt Miller. As Corporate Controller, Mr. Glanda will lead the company’s overall accounting, financial planning and analysis, project finance, and treasury functions. He will have overall responsibility for ensuring that the company’s growth is financially supported while also overseeing the financial governance for the business. Most recently, Mr. Glanda worked at the public accounting firm of PricewaterhouseCoopers LLP in the firm’s technical accounting and merger and acquisition advisory practice. Prior to PwC, he earned his Bachelor’s and Master’s degrees in accounting from the University of Michigan, where he graduated from both programs with High Distinction. Mr. Glanda is licensed as a Certified Public Accountant in the state of Michigan. 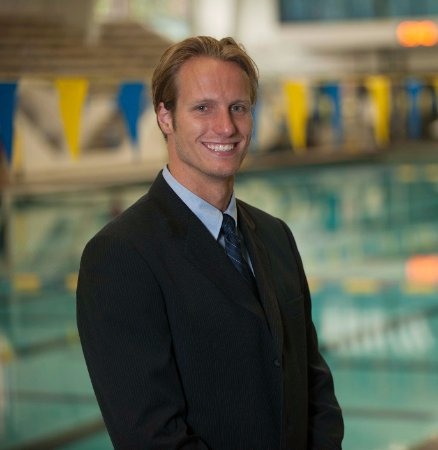 While at the University of Michigan, Mr. Glanda was a standout student-athlete as team captain of the University’s swimming team. He was also a four-time NCAA All-American, four-time Big Ten Champion, three-time Big Ten Distinguished Scholar, Capital One Academic All-American, and the Big Ten Medal of Honor winner. While at the University of Michigan, Financial Executives International also named Mr. Glanda as the University’s top graduate accounting student. Miller Diversified, with its headquarters in Maumee, OH, is an integrated real estate company providing superior commercial, industrial and residential development, construction and brokerage services. For more information regarding Miller Diversified, visit http://www.millerdiversified.com.